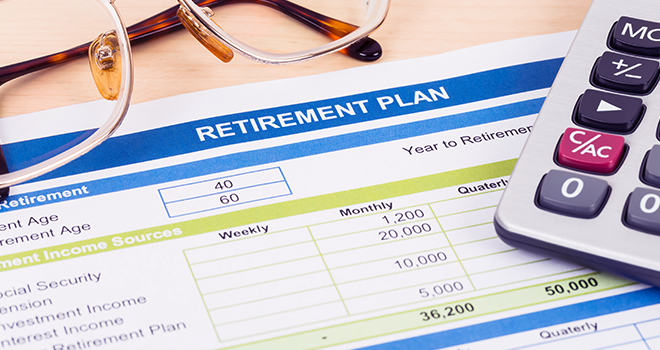 According to a recent Moneyweb article, very few retirement funds have implemented default strategies ahead of the March 1, 2019 deadline. According to Barend le Grange, head of individual member support at Sanlam, a lot of funds are leaving the implementation of the default strategies quite late. Viresh Maharaj, chief executive for corporate sales and marketing at Sanlam, also commented and mentioned that part of the slow implementation process may be due to human nature and some trustees may want to see how the process develops. “Instead of trying to implement the defaults themselves, some standalone funds have considered moving to an umbrella fund”, he said. He also commented that a lot of education is needed as a number of trustees is grappling with some of the concepts. David Gluckman, head of special projects at Sanlam Employee Benefits, added that a lot of the legislation is principles-based and open to interpretation. He further warned that this should however not be a tick-box exercise. Click here to read the Moneyweb article.